The MWP crossbowpack is the most versatile backpack ever built for carrying your crossbow or long gun into the field. 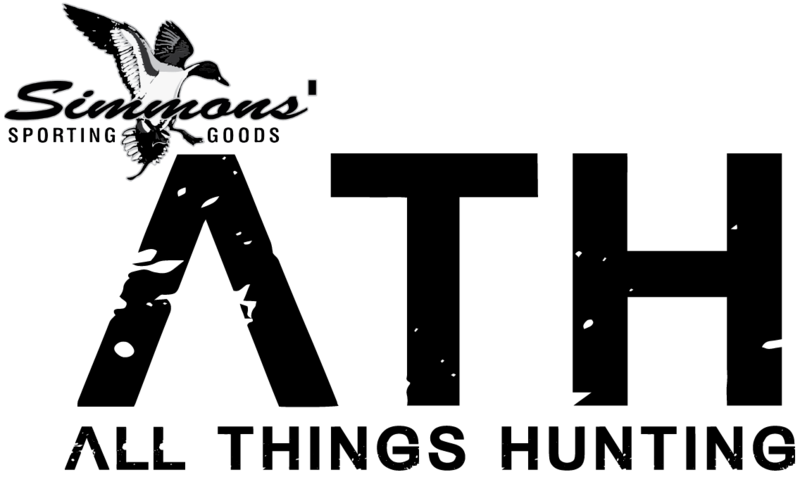 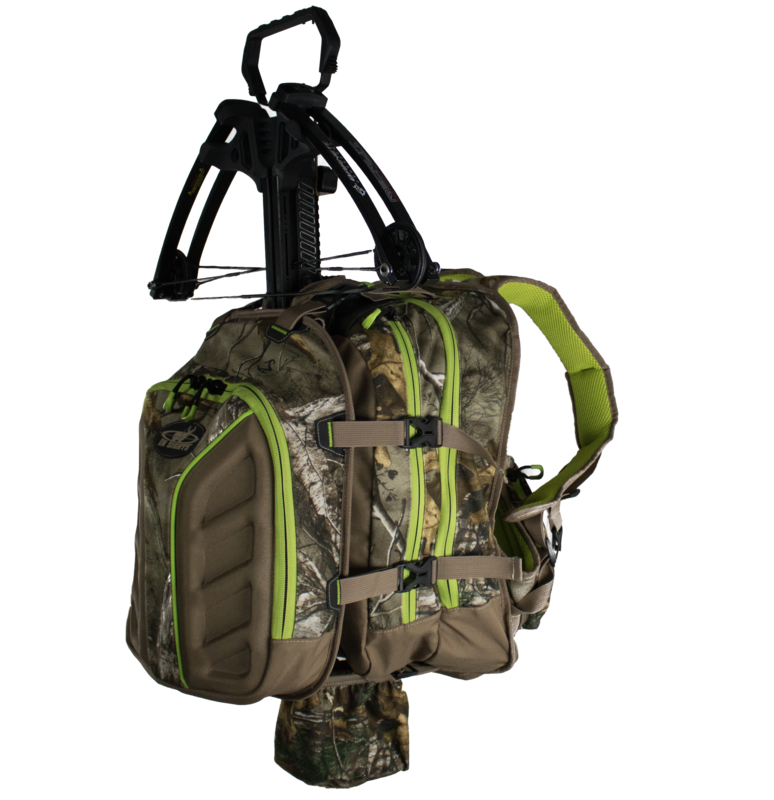 A sophisticated backpack design keeps the crossbow off of your back for comfort in carrying and the ProTEK outer shell synchs everything in place and protects your weapons optics. 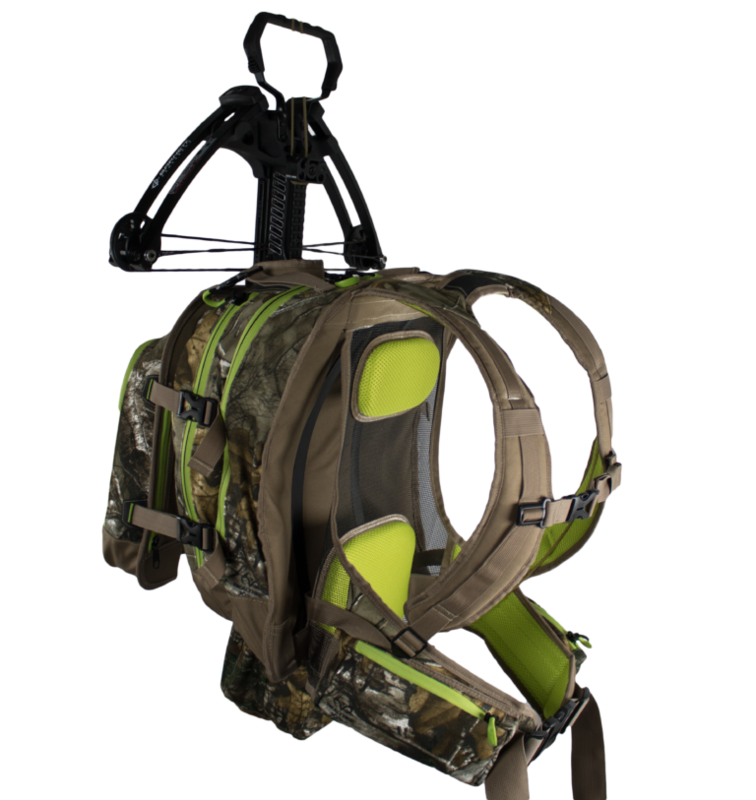 This is a must for the crossbow hunter.